More premium tea brands are surfacing in the market. Lipton was slowly losing its appeal to its consumers. 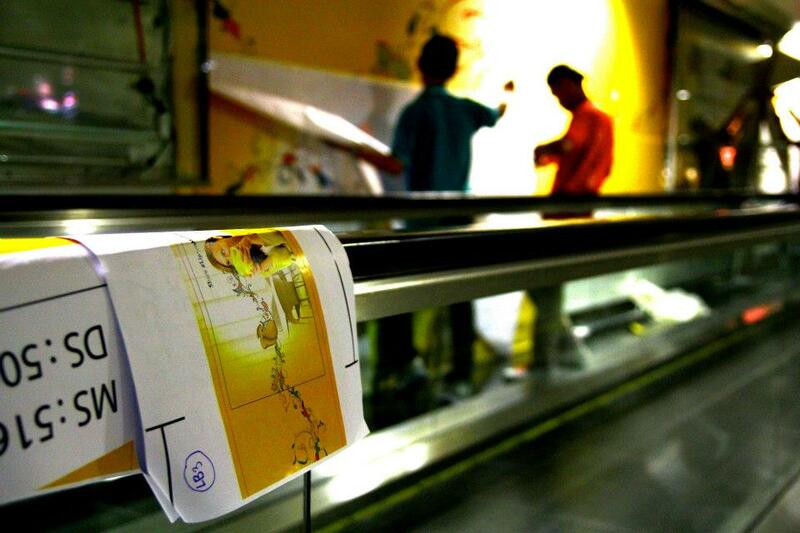 Our objective was to reignite Lipton’s brand positioning in the market. 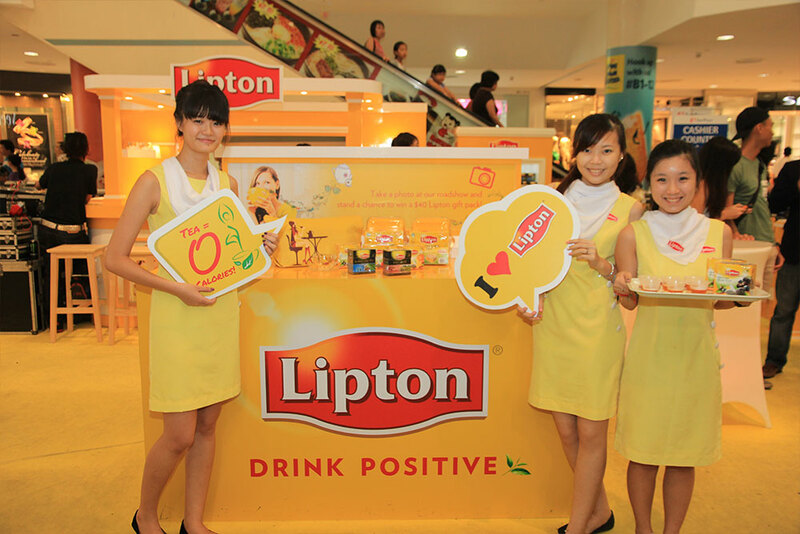 We specially typeset a campaign type logo for this event and infused it with the aroma of “happy moments” through illustrations, to be in line with Lipton tea’s brand proposition “Drink Positive”. 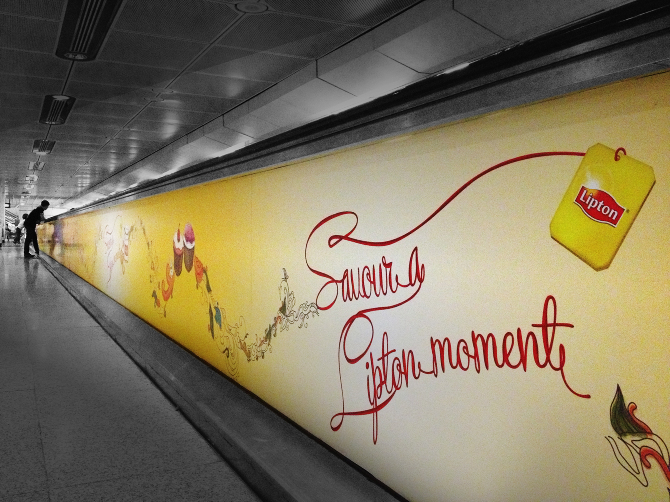 We garnered hype through OOH and press ads, leading to a successful event where we shared new ways of drinking Lipton tea and food pairing. 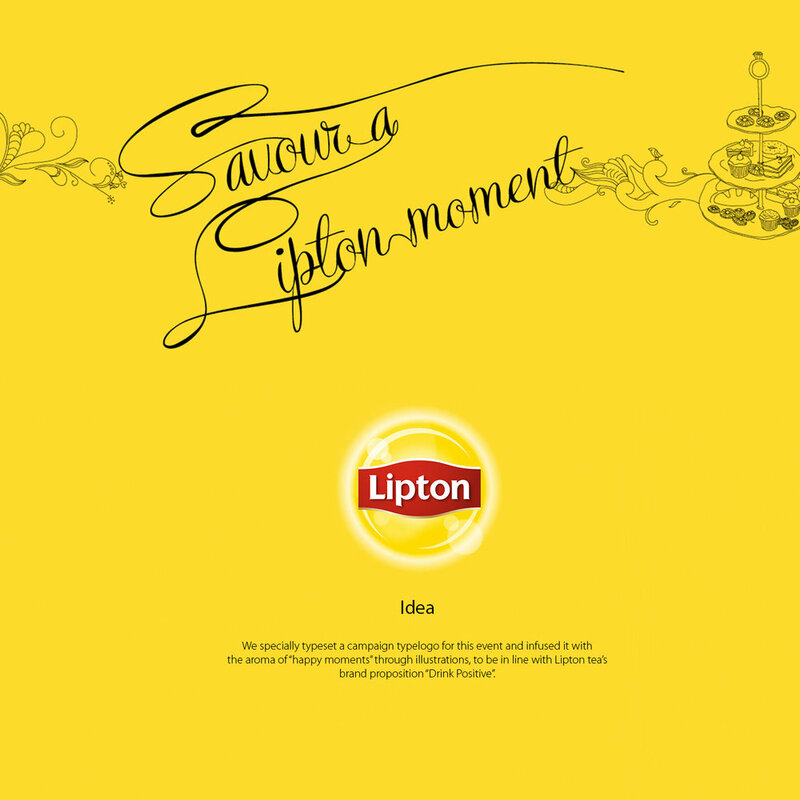 Finally we drove the campaign online via Facebook and Instagram where Lipton lovers were invited to share thire Lipton moments and stand a chance to win attractive prizes.